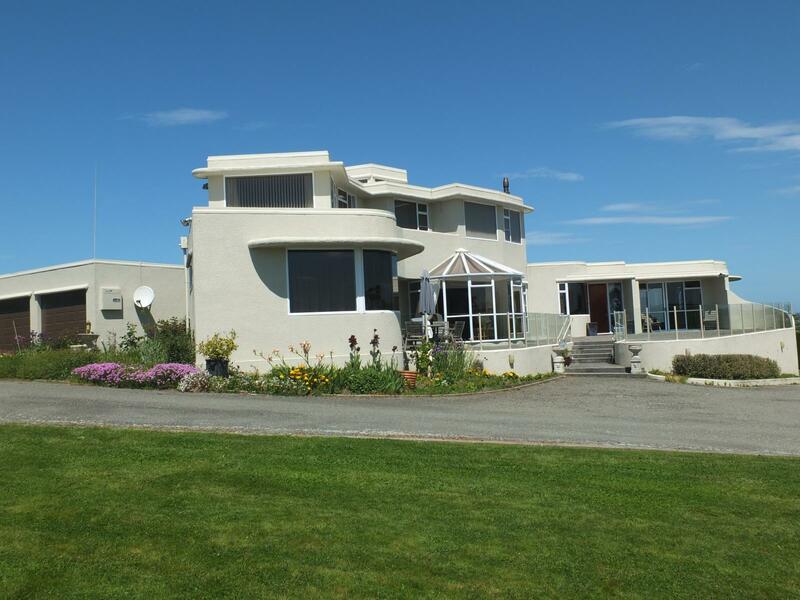 Situated in Kakanui this home was designed ahead of its time - 1989 a Building Permit was issued & some 3 years later completion of this 289m2 two-story home with plenty on offer. 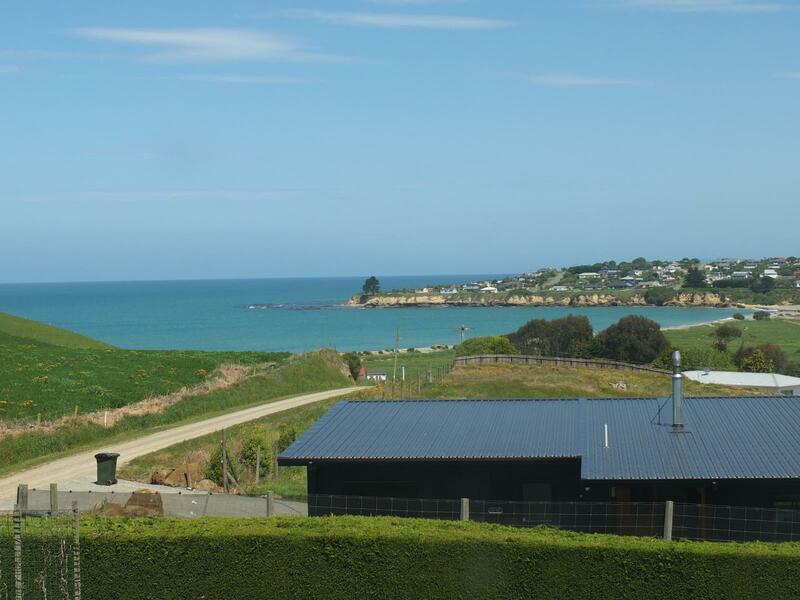 Sited on some 4817m2 (2 Titles - dwelling site of some 3978m2 & a further 839m2 section fronting Clayton St) the property enjoys immense views both to the sea & west to the mountains - with the absolute benefit of sunshine hours to all areas of the home. On entering the home & located on the ground floor there is on offer a spacious kitchen (2013) with family room adjacent & a wonderful Tarras Woodsman fireplace to ensure warmth in the winter months. A great woodshed is located off this family room via a ranch slider - easy access for firewood. Leading off this area is also a spacious conservatory with great westerly views to the hills & mountains. 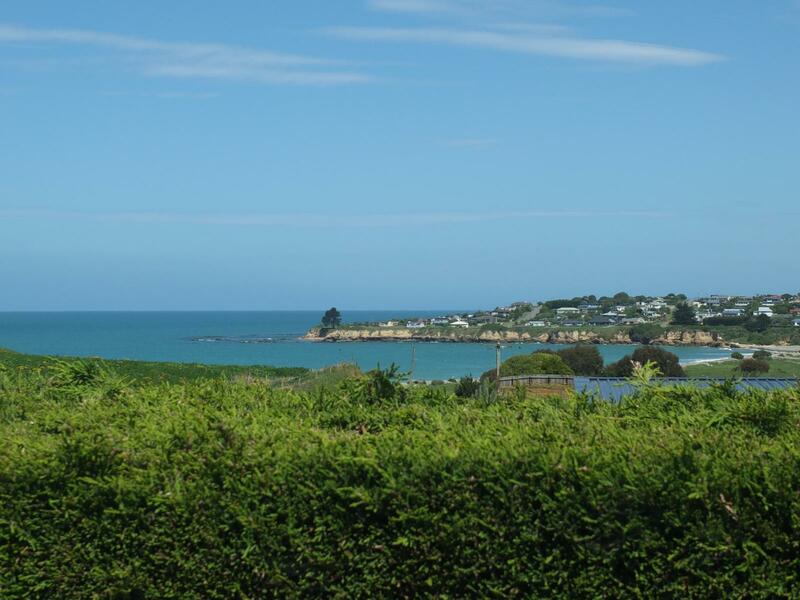 Additionally, there is a lounge & dining room with views to the sea beyond; a ground floor bathroom with spa bath & shower; separate toilet; study/office; 2 double bedrooms; large laundry with storage cupboards & a double garage with 2 electric doors & side door access. Upstairs there are 2 spacious double bedrooms - the master with an ensuite shower, toilet & handbasin plus a walk-in robe. A small deck leads off the 2nd bedroom upstairs. There is a wonderful terrace area with full balustrade on the west side accessed from lounge - plenty of room to entertain on a summer's afternoon-evening with friends & a BBQ. As the house is sited at rear of the High St site privacy is assured & for the benefit of those wanting to house extra boats, caravans & any other vehicles a newly constructed (2015) 3 Bay Mitek Pole shed (10.8m x 9m) fully enclosed with 3 doors & power is on offer - you cannot wish for better storage. Adjacent this shed is a greenhouse that also has the benefit of a 3000L water tank capturing the water from the big shed so your vegetable crops will always be irrigated.